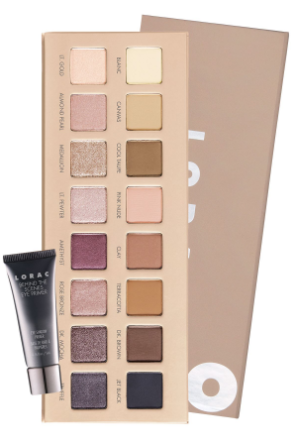 Attention http://aptechsoft.com/mappoint/buy-online-aimersoft-dvd-backup/ BELLA beauties…In honor of ULTA’s 21 Days of Beauty sale, I’ve some great news: LORAC’s coveted PRO Palette 3, which will be marked down to $22 (originally $44!) in-stores and online on Saturday, April 6th. Now that’s what I call a pretty sweet deal! Part three of the iconic, best-selling PRO Palettes, these shades deliver soft and natural tones inspired by the Earth and sky of Los Angeles. Comprised of 16 velvety smooth, easy to blend and ultra-pigmented shades that can be used wet or dry – all of which are cruelty-free, vegan, and free of parabens and fragrances. Get it while it’s hot! You’re Invited to a Luau at The Garden City Hotel!